 Welcome to Out of the Woods Custom Woodworking. This website is still currently under construction. Feel free to follow along with our latest projects through Instagram (@outofthewoods.works) or on Facebook (Out of the Woods Custom Woodworking). Don’t hesitate to contact us if you have any questions or inquires about your very own custom piece!